2 Decades of leadership in BOPP and Polyester Films. 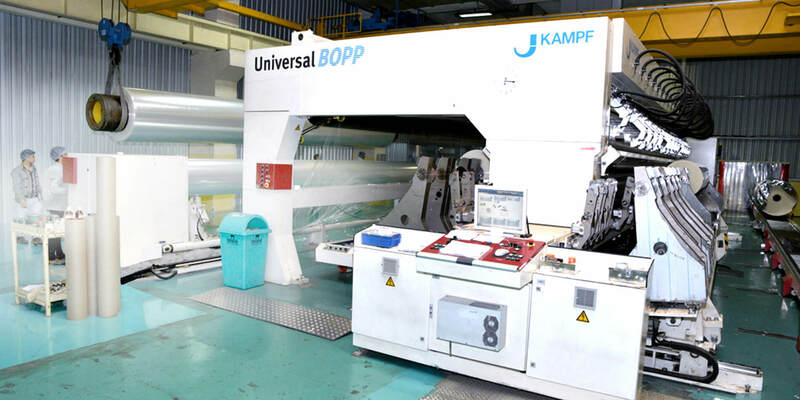 Diversified Portfolio – BOPP, Polyester, CPP, Metallised, Coated and thermal lamination films. Continuous growth through acquisitions, expansions, innovation and increase in market share across geographies. 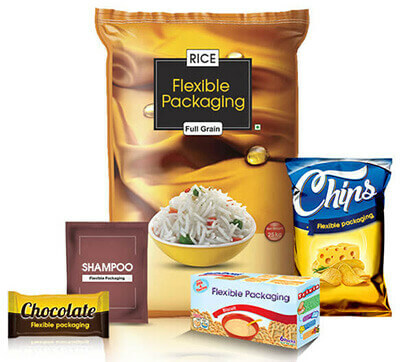 BOPP and BOPET Films are extensively used for flexible packaging to ensure good appeal, product protection and extended shelf life. 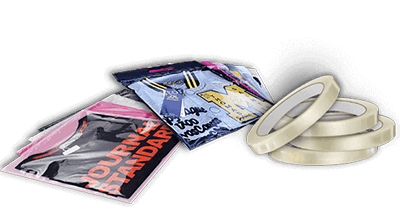 BOPP films are extensively used for self-adhesive tape applications. 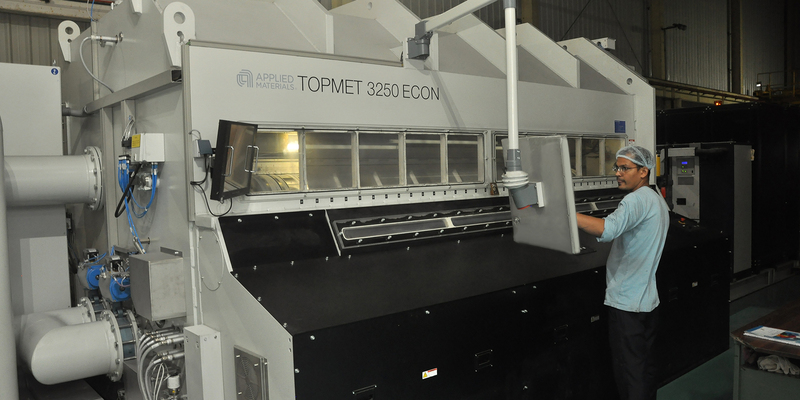 Flame treatment is preferred on such films to retain the surface treatment for longer periods. 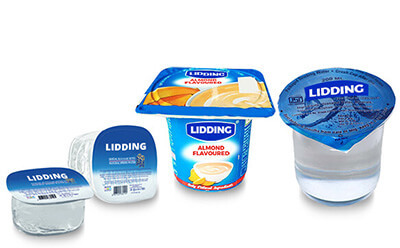 These films are used on the top side of plastic containers and lend a certain degree of peelability with very high seal integrity. Polyester films are coated with lacquer to make them peelable. Polyester film for lidding application is also isotropic in nature. Some common applications are water, yogurt etc. 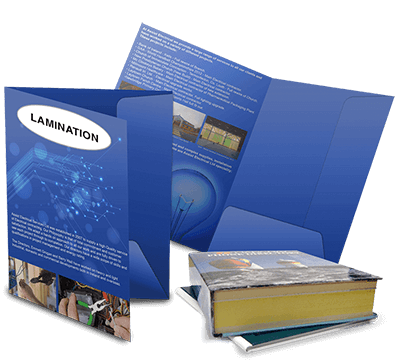 BOPP Films are used to protect media like paper or card board. These films are both side treated and available in glossy and matte variants. One side is reverse printed and then laminated to the media. This applications is generally used in book covers, menu cards, posters and calendars. 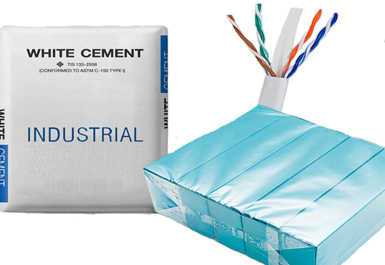 Films are widely used in industrial application as an insulation medium. Some common applications are cable overwrap, wires, transformers, membrane touch switches and Flexible printed circuit boards. 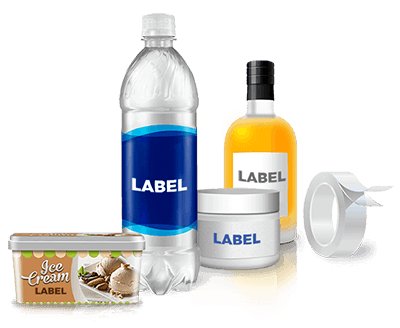 Overwrap films are used both in primary (product) and secondary (carton) packaging. These films are generally transparent and possess good gloss and mechanical strength. 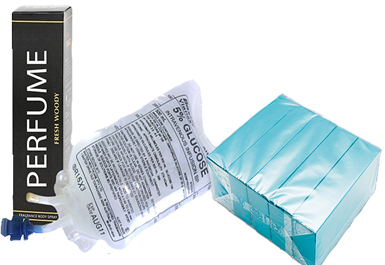 These films are commonly used to pack I.V. Fluids, perfumes, cigarettes etc. 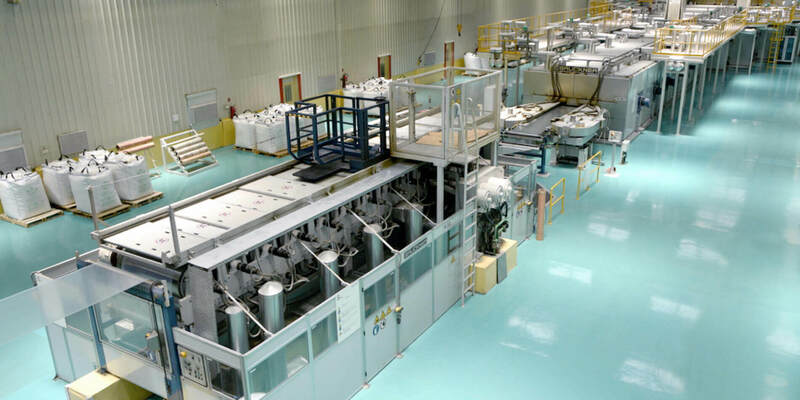 Jindal Poly Films Limited is a part of the $ 2 billion B.C. Jindal group, which has been offering a wide range of products and solutions for more than 6 decades. 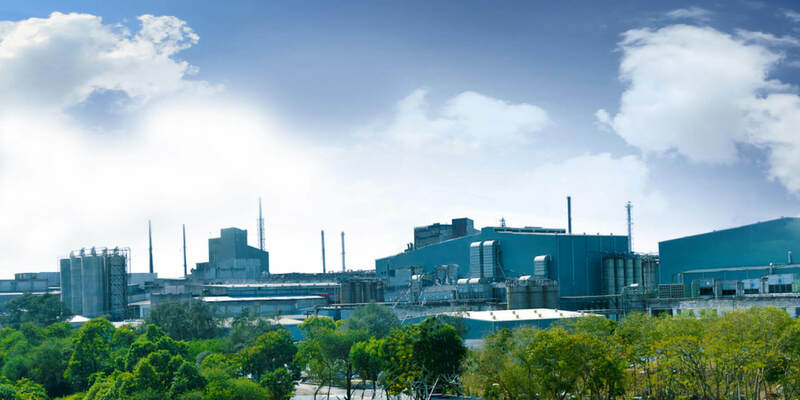 The group is involved in diverse businesses including Polyester & Polypropylene films, Steel pipes, Thermal Power Generation and Photographic products. 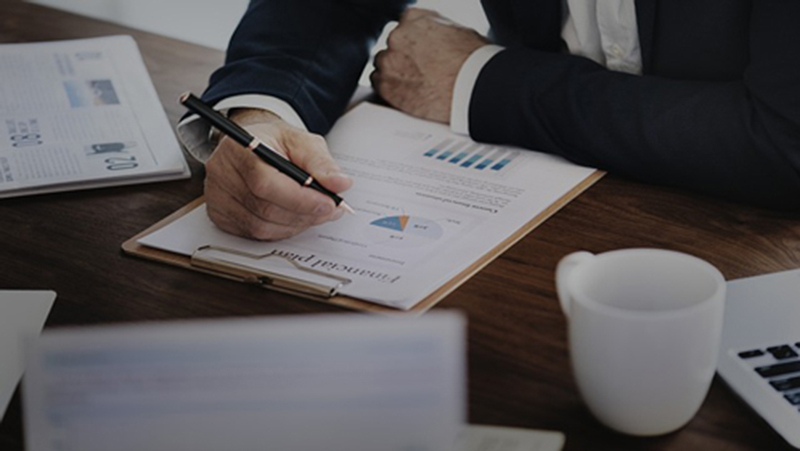 We have continuously invested in the Latest technology. All our lines are wide width delivering high productivity and having the lowest average age in the industry. A deeply embedded quality culture, stringent quality processes and quality labs equipped with state of the art checking and testing equipment ensure that we walk the talk when it comes to consistently delivering quality products. We are an ISO 9001:2015 certified company. Our manufacturing facilities are BRC (long form to explore) Certified. Testimonials from our highly satisfied global customers. We are working with our valued customers to optimize packaging structures to reduce quantum of plastic materials. 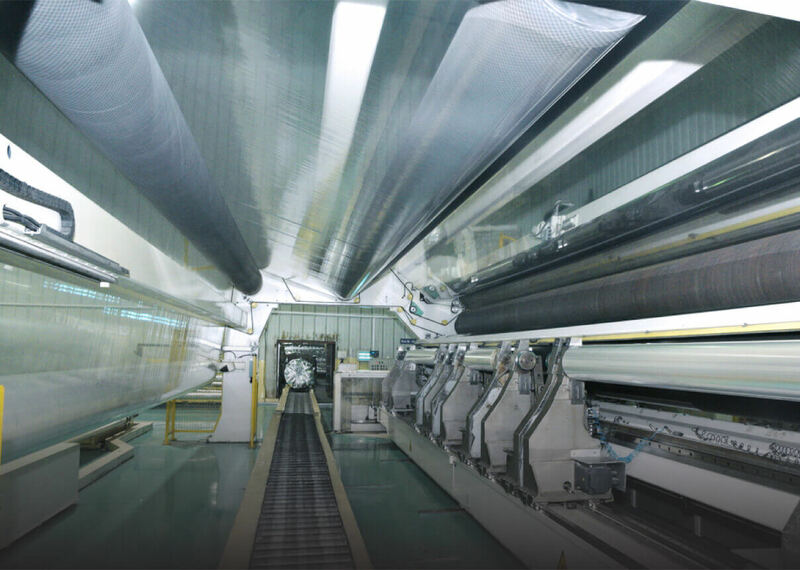 Energy is very significant part of film manufacturing. We have embarked on a journey towards energy conservations projects like renewable power (solar) and energy wastage reduction. We are working with world class recycling technology partners to achieve zero wastage.